NOW, back to the New NEWS for 2017 Hurricane Season. 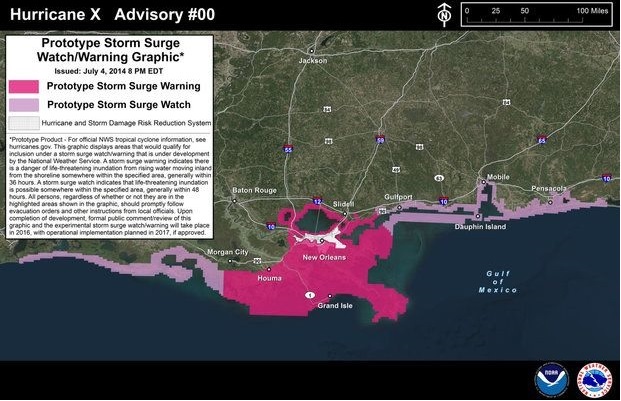 In an effort to explain dangers ahead the National Hurricane Center will start including storm surges in their reports. So when tornado, hurricane, or other tropical storms hit this season be sure to gather full details from the National Hurricane Center so you and yours will be protected as well know what to do.